And so 2014 has started for the new groovy monarch of Montserrat. 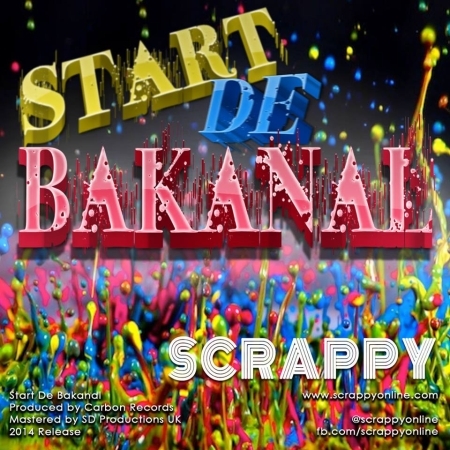 Shortly after capturing a crown for the 2013/2014 Punch & Get Out Soca Monarch competition Scrappy has released his first 2014 power soca ‘Start De Bakanal’ The uptempo track is energy paced from the intro to end and gets into action almost immediately. 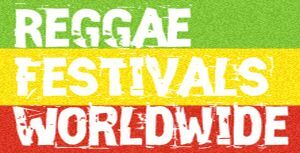 Scrappy is now back in the UK making arrangements for his 2014 tour and album release with big band Tropical Storm. The artist has also revealed that he has some major projects that he plans to release at the end of January 2014. Download the official mobile/cell phone app from Google Play by searching Scrappy.